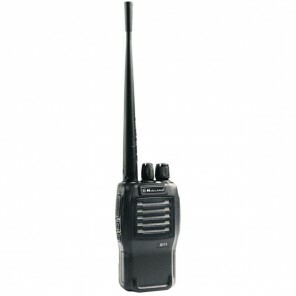 The Midland HP446 walkie-talkie is the perfect two-way radio for professional use. 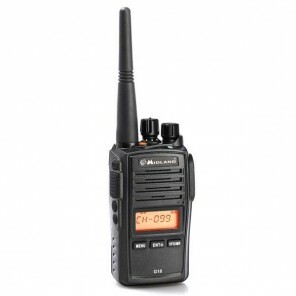 With an IP rating of 54, this radio is both dust and water resistant. The HP446 also complies with military standard MIL 810C,D,E, so it is able to withstand challenging conditions and environments, making it ideal for use in places such as garages, workshops and outdoor sites. 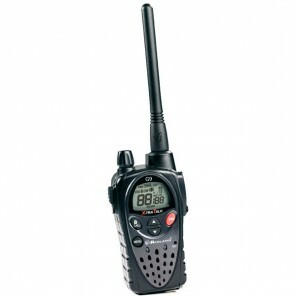 The HP446 is a license-free radio that will be ready to use straight out of the box. It provides secure communication for professionals at an affordable price and don't want to worry about obtaining a license. 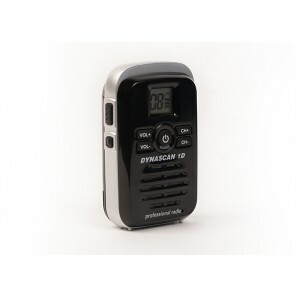 The Midland HP446 also has VOX functionality, so you can still use your radio even whilst keeping your hands free when using a microphone. 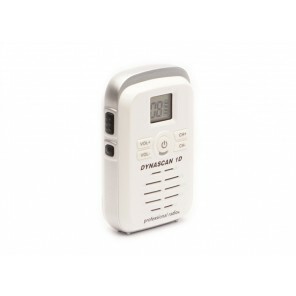 The microphone automatically picks up your voice and transmits it to other listeners and there are two sensitivity levels to choose from depending on your environment. Finally, the HP446 boasts excellent battery life, with talk time of up to 8 hours and the option to increase this by activating the battery saving mode.